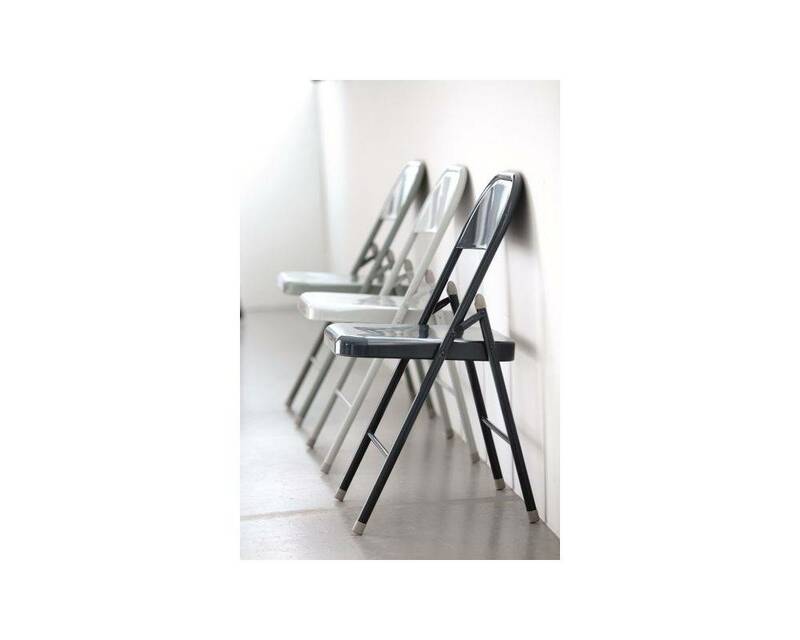 Let yourself be surprised .... Because this metal folding chair in army green is in real life more fun! The seat height is 46cm. We are fans! 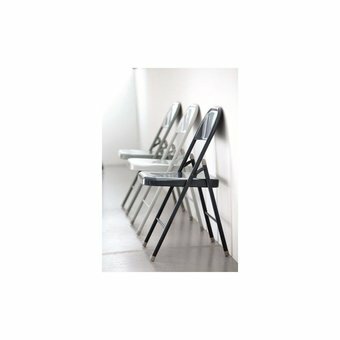 Fashion folding chair in anthracite gray, always handy to quickly create an extra seat. Use him as you do not? Slap him and he only takes up little space when stored.